Don’t get me wrong. I love myself a little black dress for events, date nights, and of course NYE, but as I was scrolling through some dresses I realized the pinks, blues , greens and sparkles were standing out a little more to me. 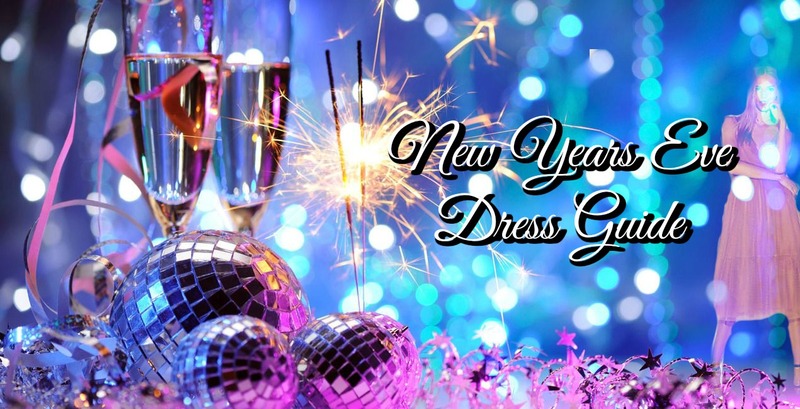 So why not avoid that black dress this new year? I put together some of my favorites for you down below that are currently on SALE! Express is having an amazing sale right now btw!